Are you facing the demands of business alone? Coping with overwhelm, stress and lack of resources with little or no help? We believe you deserve more. She Owns It is the community helping thousands of Kiwi women overcome their hurdles and build the businesses of their dreams. I believe you can grow a thriving business and a lifestyle you love. I also believe that you shouldn't have to try and do it alone. It's proven that businesses with strong support networks have a better chance of success. You all do so much for your communities, your families and each other. When you start a business on top of all of that- why you are left to find your way alone? There has never been a better time for women to build profitable businesses from home- hand in hand with family life. It's time for NZ inc. to step up and start offering support along the way. She Owns It is here to do just that. Ladies, let's make a difference for each other and create a better world for the women of the future. Join 11k+ Kiwi women for day to biz chat, inspiration and answers. The first step on your She Owns It journey. The community you've been looking for. No more going it alone- grow a thriving business with support from a change making crew you want to be a part of. Grab your spot on ​the list of NZ women who are owning it and want the world to know. The place people go to find businesses who will rock collaborations, content, promotions and partnerships. "My business has grown so much in the last few months. I think She Owns It has actually given me the opportunity to start my dream and to live it and to be a role model for other single mums to show them you can actually do it." 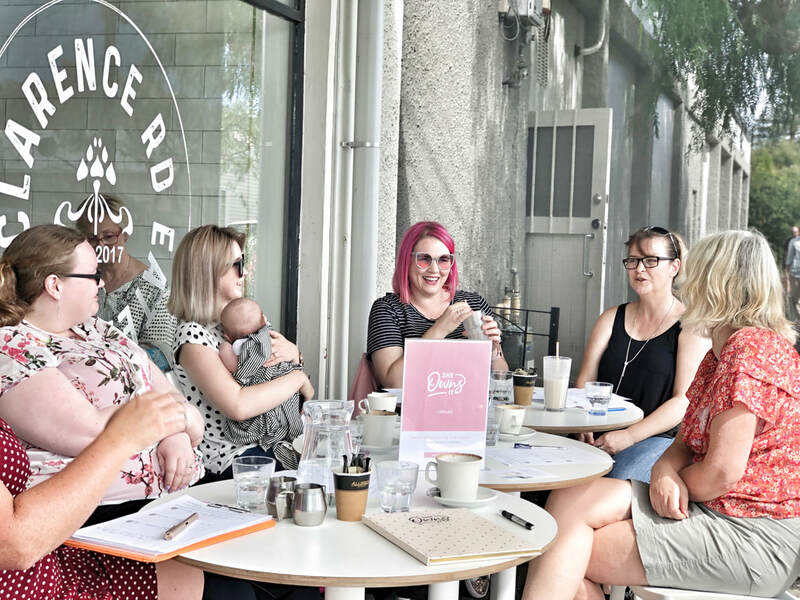 "So many women in business and especially mums in business tend to work by themselves or in very small groups and to be able to be involved in a wider network is priceless. You get the skill, you get the empowerment, you get the support, it's a fantastic space to be." 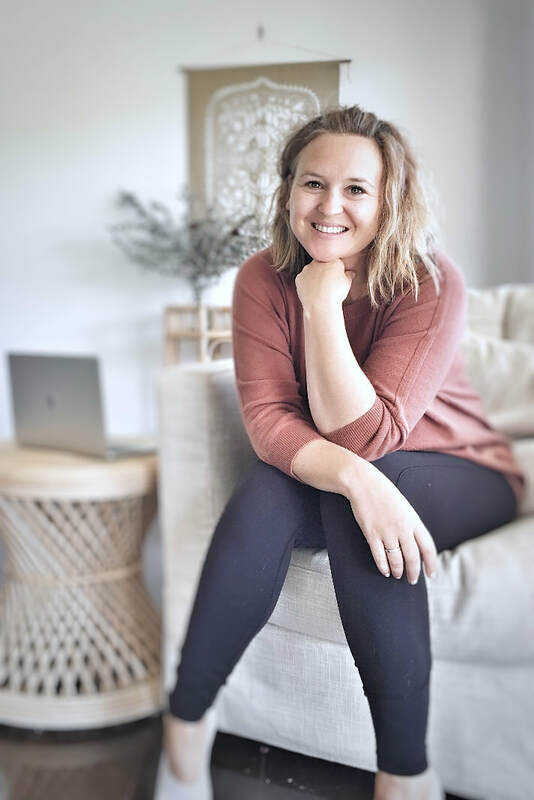 I'm Rachel Lewis, Founder of She Owns It, mum, entrepreneur, educator and lover of lifestyle businesses. ​I've built two successful businesses from the ground up- working part time and with the constant juggle of family and life on the go. Now, I'm teaching you all my secrets!